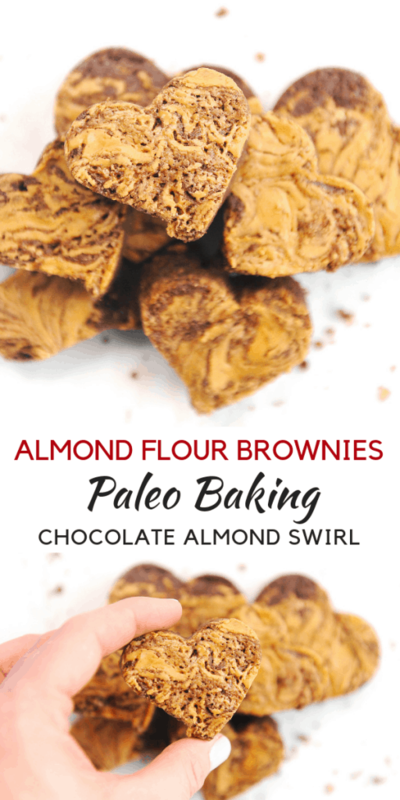 These paleo almond butter swirl brownies are the perfect paleo brownies recipe! I’ve got a thing for brownies. I don’t know why but they are the best dessert ever. They are simple, chocolatey, and insanely delicious. 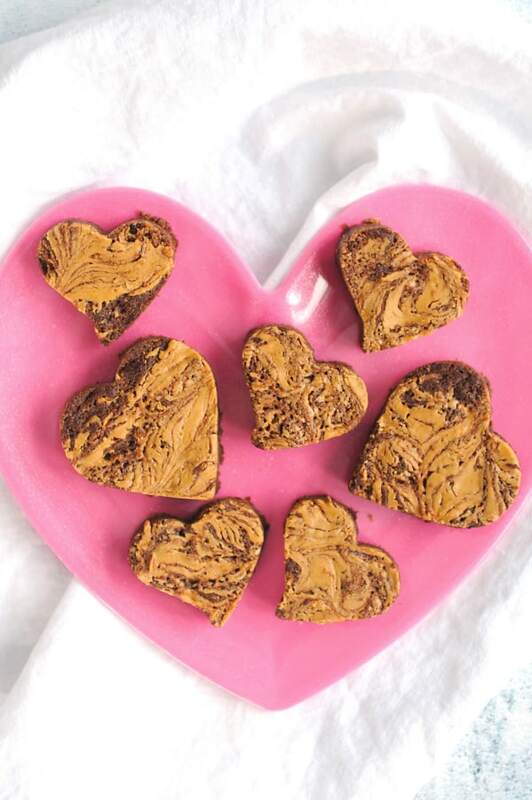 In honor of Valentine’s Day I’ve decided to share two different brownie recipes this week! Today is a super easy paleo brownies recipe. 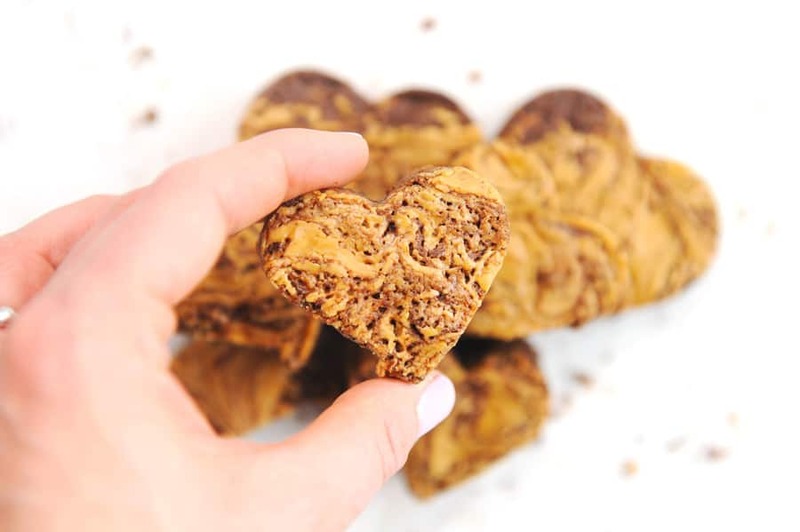 First up is an indulgent treat for my Paleo-loving friends. 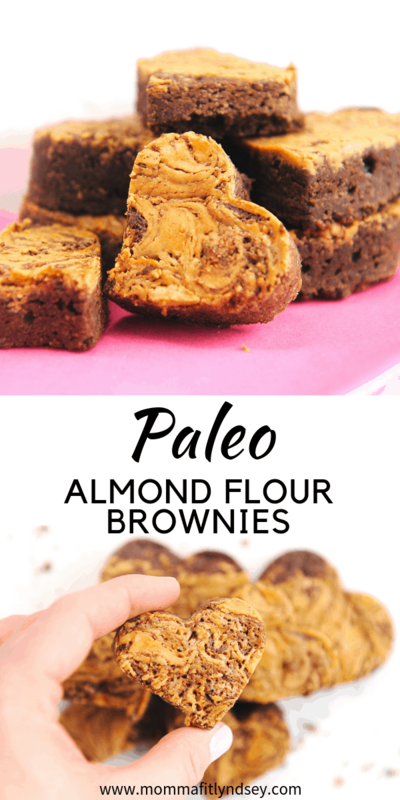 This paleo brownies recipe uses almond butter, almond flour and no refined sugar to create a delicious paleo dessert. We’ve swapped out the dairy and added in paleo-friendly dessert ingredients. Think coconut oil (or ghee!) 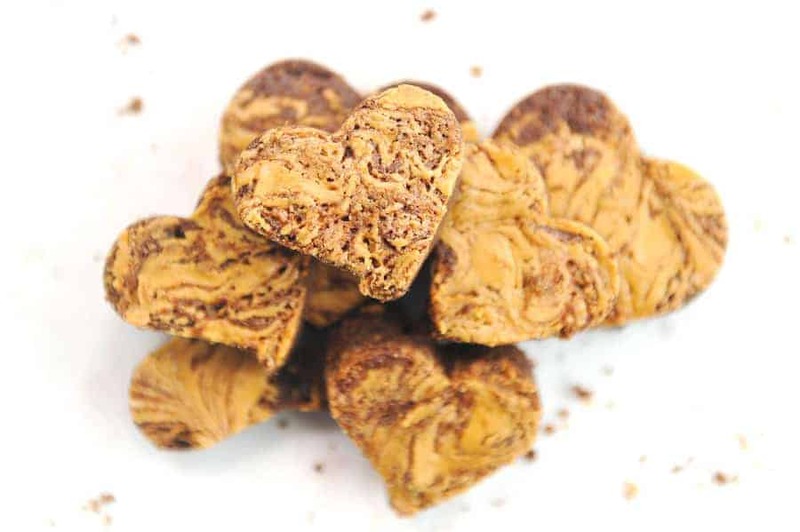 over butter, almond flour over traditional, and almond butter over peanut butter. I highly recommend adding in a little dairy free ice cream to take this paleo dessert right over the top! Preheat oven to 350 degrees. Grease an 8X8 baking dish with coconut oil spray. Mix softened coconut oil and coconut sugar until well incorporated. Add in eggs one at a time and mix until well incorporated. Add in vanilla. Add dry ingredients to wet and mix until just incorporated. Pour into prepared baking dish. The mixture will be thick, a spatula will spread it easily. Drizzle melted almond butter over top of brownies. Using a toothpick create swirls by making up and down motions. Bake for 30-40 minutes or until center comes out clean with a toothpick. Add additional melted almond butter over top if desired. Swapping out different ingredients may result in different results. 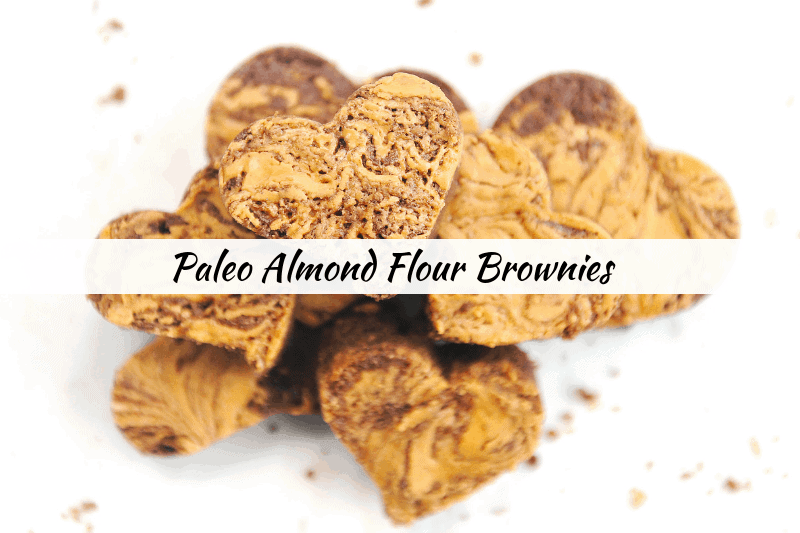 When you are baking and using paleo-friendly baking ingredients, be sure to adjust according to your ingredients. Coconut flour tends to require much more liquid than its almond flour counterpart. 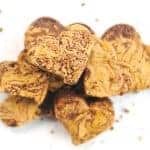 If you swap out almond flour for coconut flour, you will also need to adjust the liquid ingredients! Otherwise you may end up with crumbly brownies! 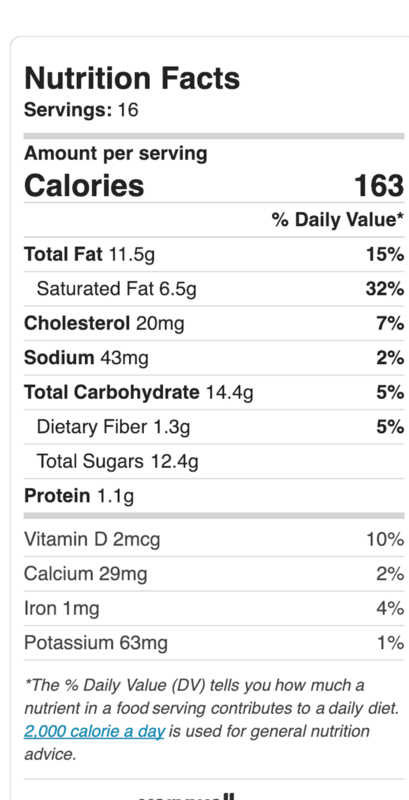 Paleo leap had a great comparison for coconut and almond flour if you are looking for more information! Join 38,000 other followers and subscribers in getting more healthy family tips on a budget right to your inbox! Download your FREE Meal Planning Worksheet below!